The Governor's Palace is a real aristocratic highlight of Vitebsk, affecting not only visitors but also residents by the sophistication and laconism of the shapes, the classical restraint and at the same time the imperial splendor. 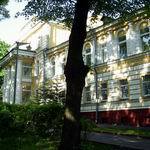 The building is an outstanding representative of Russian classical architecture, embodying its best features of. Therefore, the Governor's Palace was destined to become the centre of historical events and a gathering place for historical persons. The building was constructed in 1772 and is now one of the major tourist attractions in Vitebsk. And ever earlier, before the end of XVIII century, the palace was grand value - on the left bank of the picturesque Western Dvina River, there was the residence of the governors of Vitebsk province. 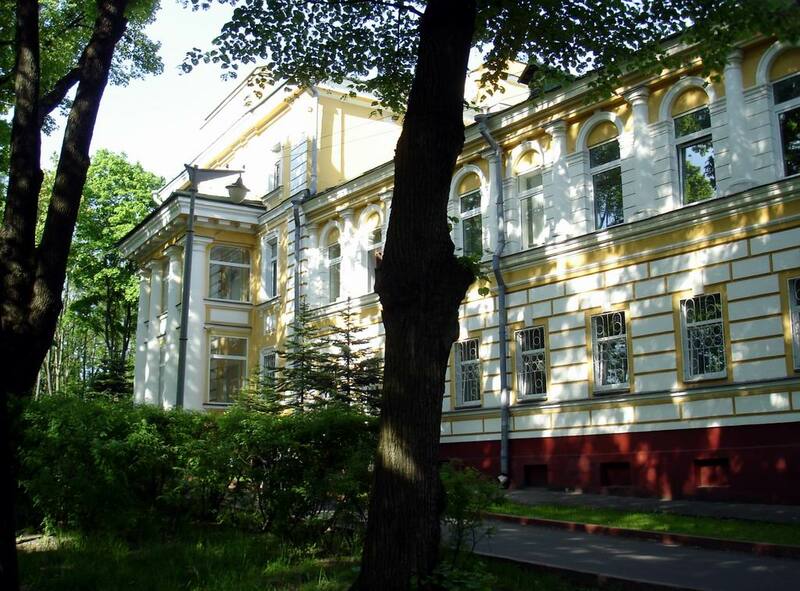 As the history of the city of Vitebsk testifies, the palace was originally built for local gentry Kudinovichi. Later, the mansion has become a major gathering place for the nobility. It worth to say that the Governor's Palace has two buildings that were built at different times. The first, Northern, dates back to 1772. It is the mail, has three floors and rectangular design. Its special feature is the presence of four half-columns, which are a kind of support for the balcony and projection in the facade – a separate part of the building, standing out of the front line. The ground floor of the North building was distinguished by a bright and spacious vestibule with stairs. Here were provided rooms for servants. It should be said that the reception and private office of the Governor, as well as special room for all kinds of gatherings and meetings were arranged on the first floor. And the second floor was completely reserved for the governor's family residence. Since 1806 the Governor's Palace became the residence of governors. For that purpose the building was renovated and got more solemn and finished appearance. And in the middle of 1811 it was decided to expand the building. 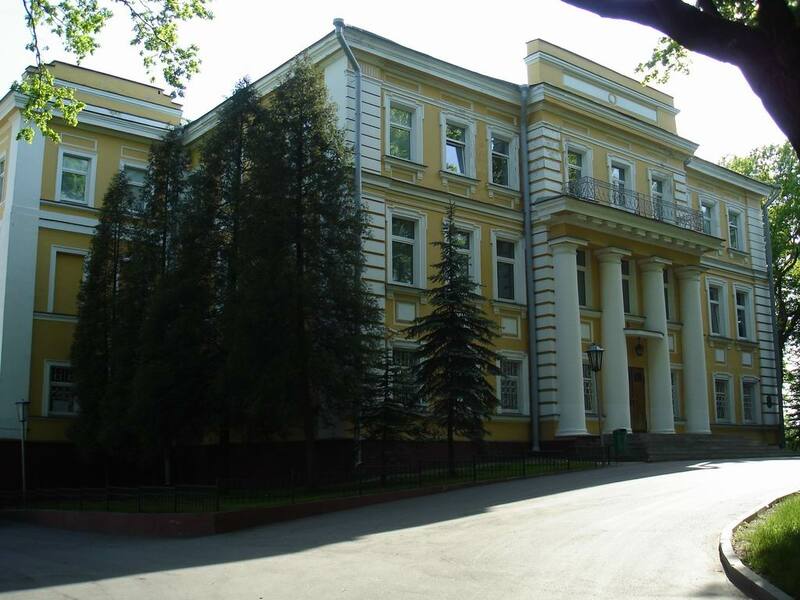 As the pages of the history of the city of Vitebsk testify, under the guidance of local architect Fedor Sankovski of a new two-storey building was added to the south side of the palace. Built in the classic style with elements of modernity, it harmoniously comply the landscape, complementing and creating a single unique composition of the main building, thus enriching the priceless heritage of culture of Vitebsk. The second floor of the two-story building was given for various services and agencies. On the first floor a recreation area was organized. There was built the Governor's Theatre, there was a concert hall and a cozy dining room. There was also a church - it was in the back of the building. Speaking about the rest, it is important to mention that in the 40s of the XIX century here for governor guests performed a ballet troupe under the guidance of the famous Polish choreographer at the time Maurice Pion. During the Patriotic War, in July 1812, Napoleon Bonaparte accommodated in the Governor's Palace. Naturally, during the stay of His Imperial Majesty the architecture of Vitebsk has changed significantly. To be precise, the transformation related to the Governor's Palace. A large square with a garden and arbors. They must even destroy a few houses, including the unfinished church of the Transfiguration. In the palace a church was built personally to Napoleon in one of the many rooms, where services were made by specially invited Catholic priest Polonski. By the way, in the beginning of the XIX century, the Governor-General, the Empress Maria Fyodorovna's brother, Alexander of Wurttemberg lived in the mansion. 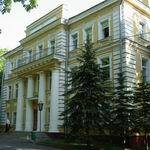 And in 1831 Konstantin Pavlovich, a brother of Nikolay I, came to the Governor's Palace. But he suffered a tragic fate. The thing is that his visit to the city coincided with the beginning of the cholera epidemic in Vitebsk. Unfortunately, the disease did not spare the prince - he died 2 weeks after the arrival on June 15 that year. With the advent of the Soviet power the Governor's Palace once again did not stay on the sidelines. Beginning from 1917, the RSDLP (b) Committee located here and immediately after the Revolution the building was taken by the executive committee of Vitebsk province. And in 1919 at a meeting here appeared M.Kalinin himself. The Great Patriotic War has not been in vain in the history of the Palace – the mansion was partially destroyed, but soon after the war it was restored. 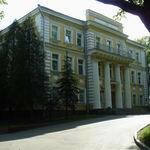 And since that time till now there is the State Security Committee of Vitebsk region has been in the Governor's Palace. As evidenced by reliable sources, the agency will soon move to another building, and here will be a museum with unique exhibits. 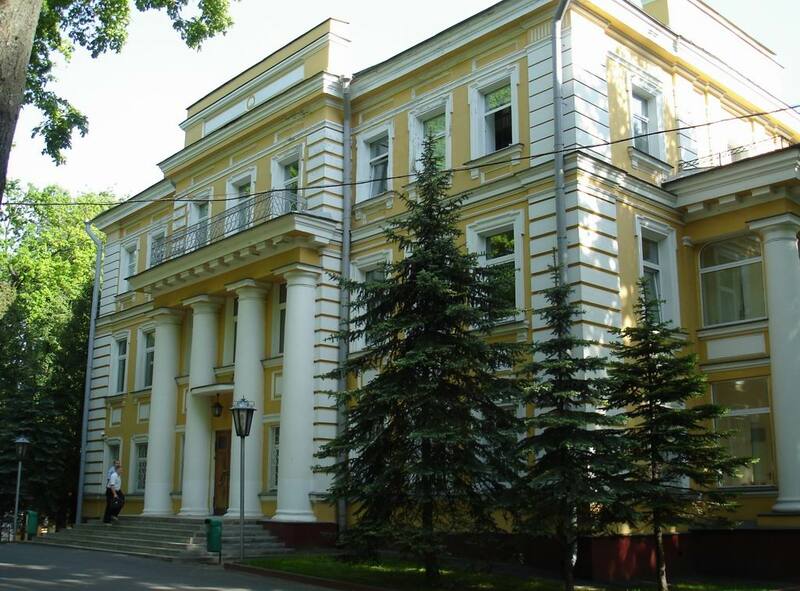 Address of the Governor's Palace: 18 Sovetskaya str, Vitebsk.